"Actual item is pictured. 1 Toner Reset chip @ approximate 2000 page yield. 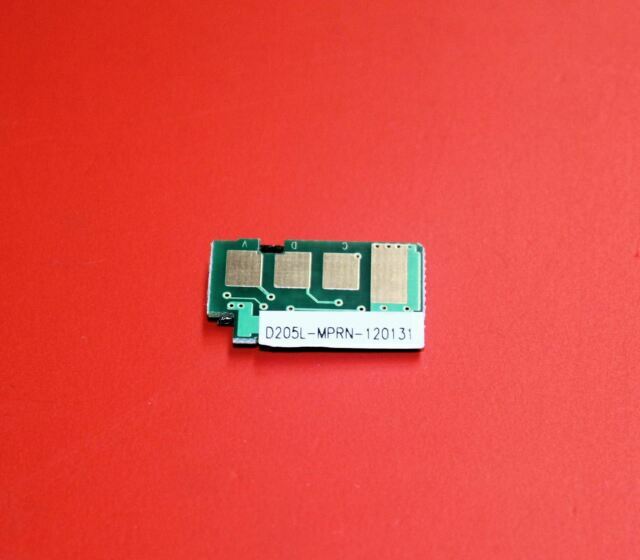 Product Type: Toner chip. Work for: Samsung ML-3310, ML-3310ND, ML-3312ND, ML-3710 ML-3710DW ML-3710ND, ML-3712DW, ML-3712ND SCX-4833, SCX-4835FR, SCX-5637, SCX-5637FR, SCX-5639FR, SCX-5739FW."